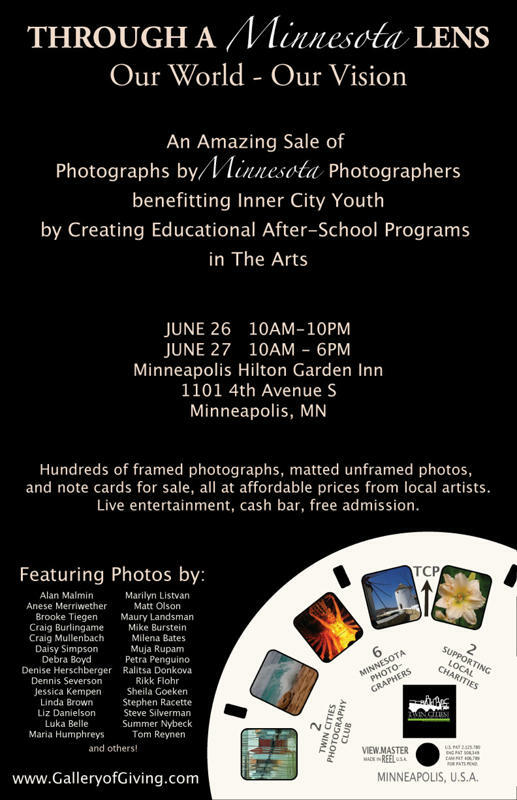 If you’re looking for something to do this weekend, hop on over to downtown Minneapolis and see some great photography for sale and support a good cause! Artist’s Reception Saturday at 6pm – live music, cash bar, FREE admission!!! I’m excited to announce I will soon be getting a new logo and some other changes to my blog as well as eventually a portfolio website!! !